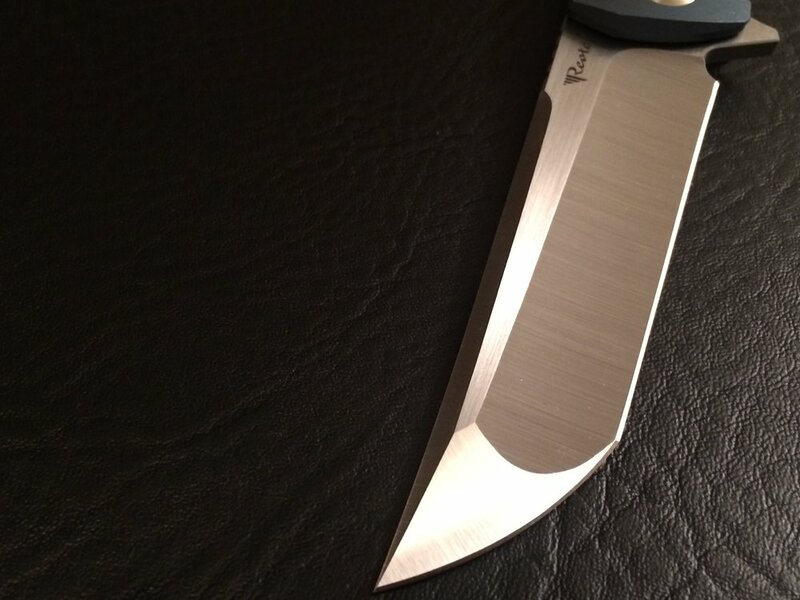 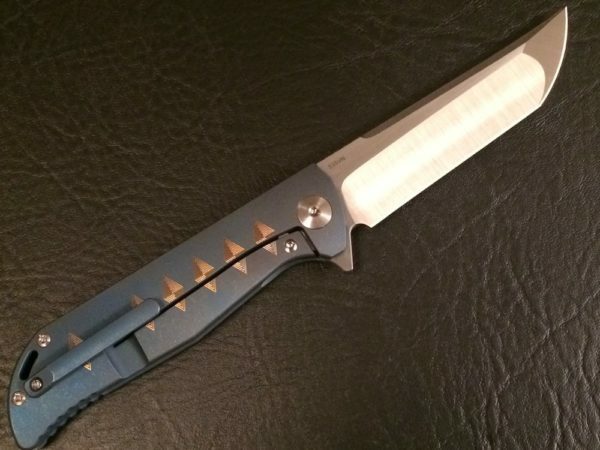 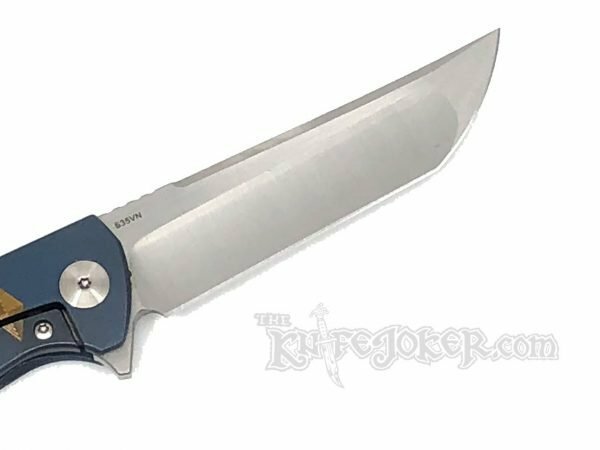 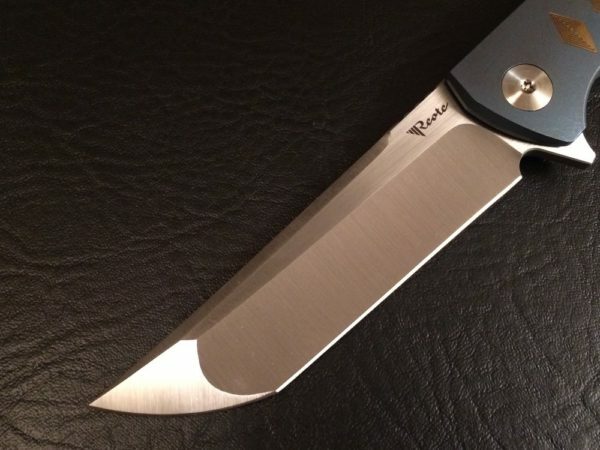 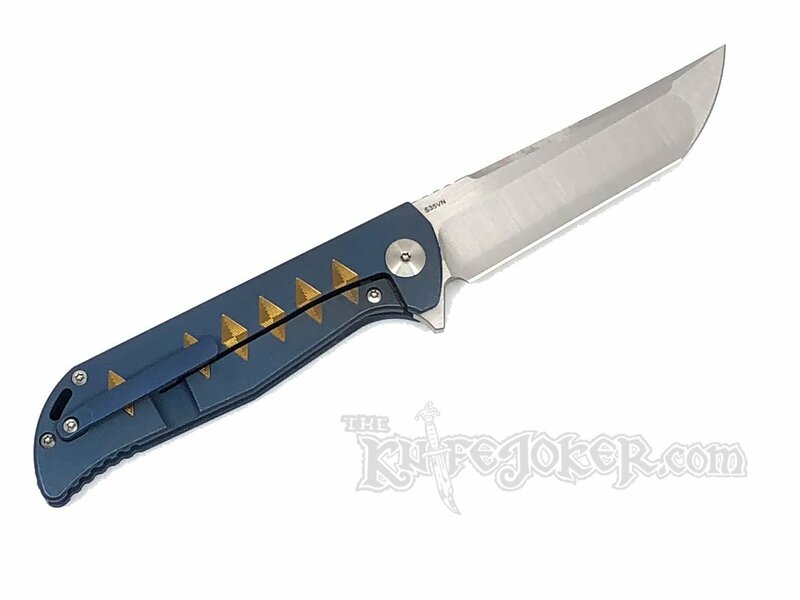 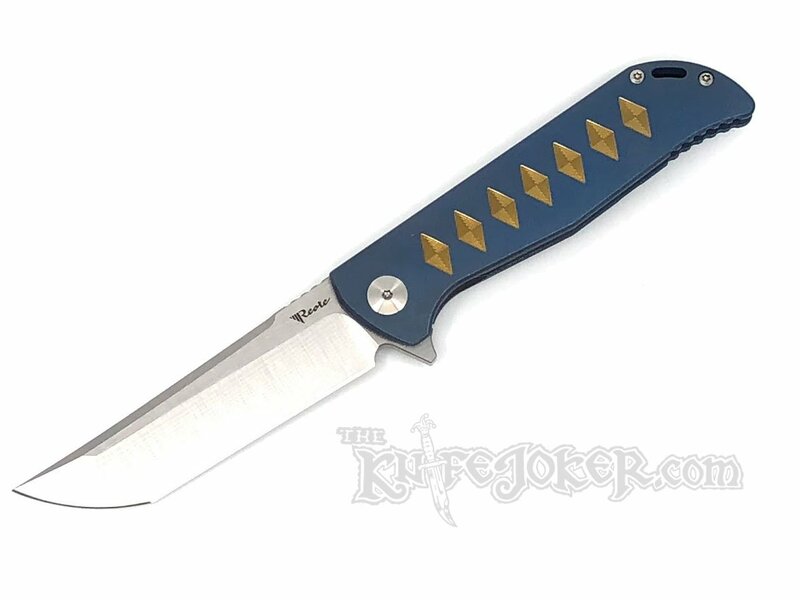 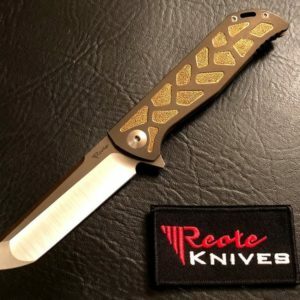 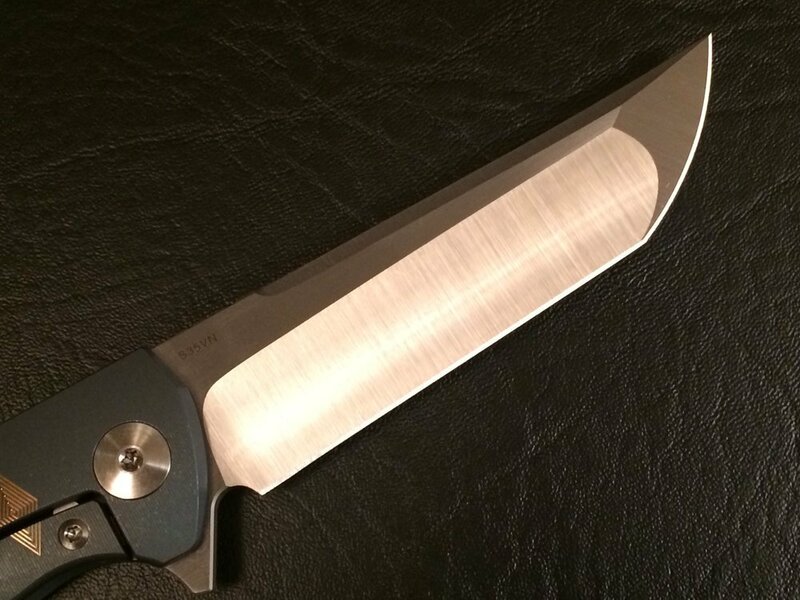 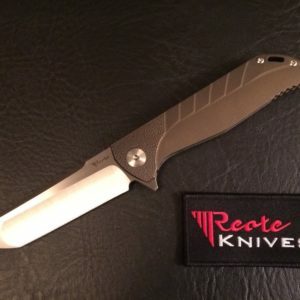 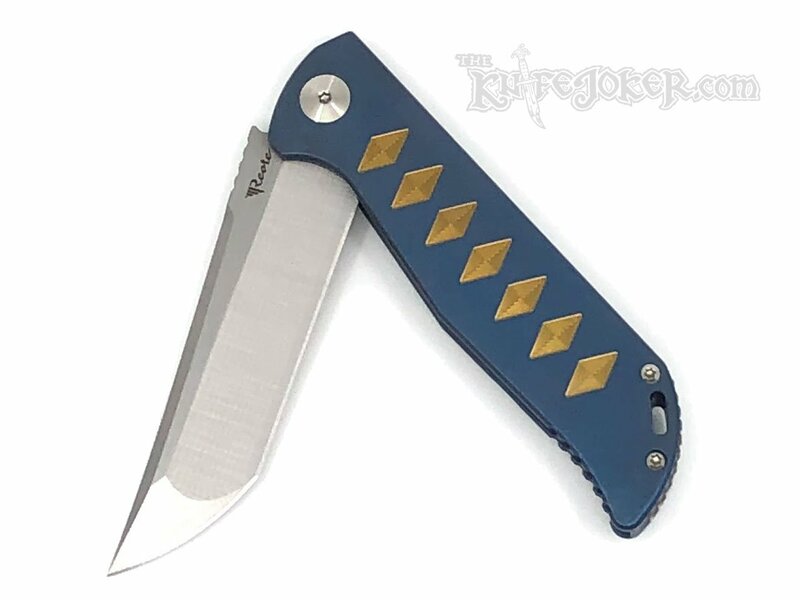 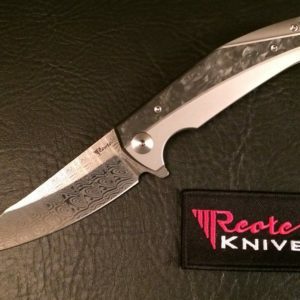 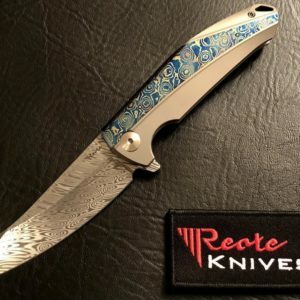 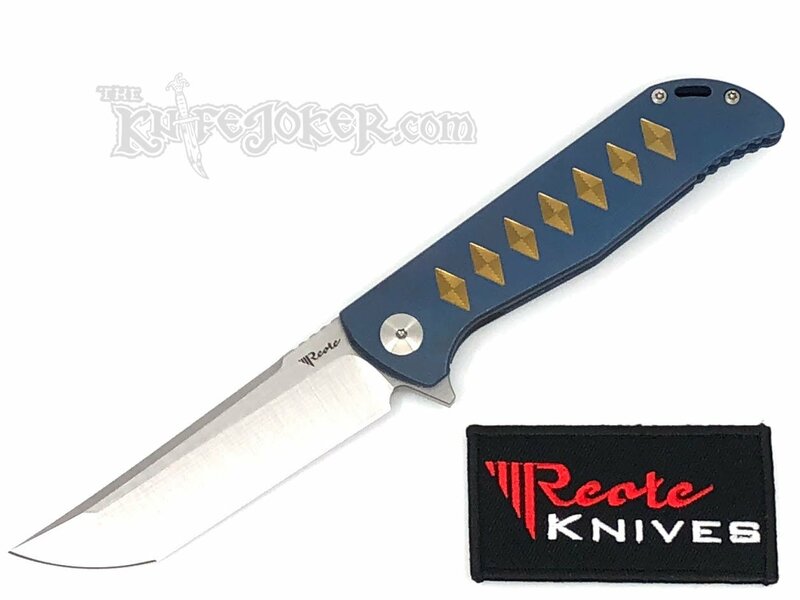 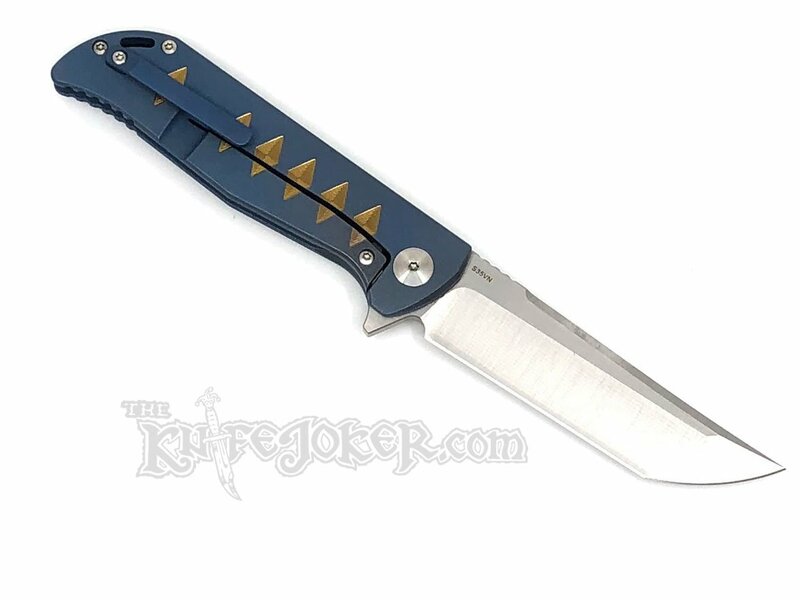 This Reate K-2 is a titanium frame lock flipper style knife. 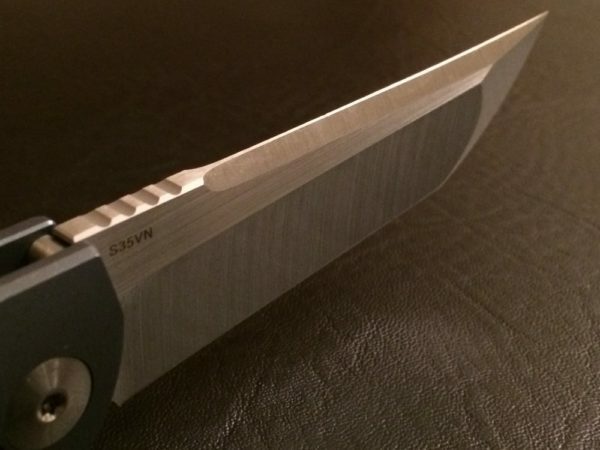 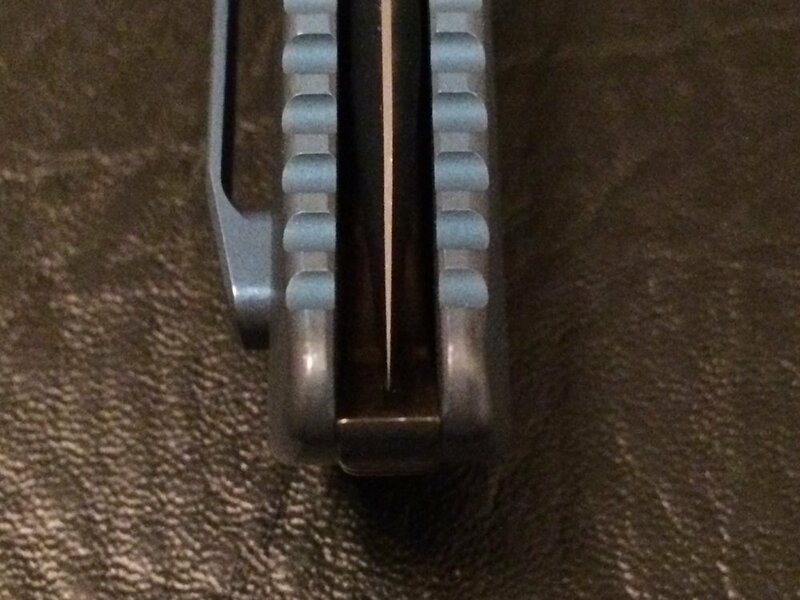 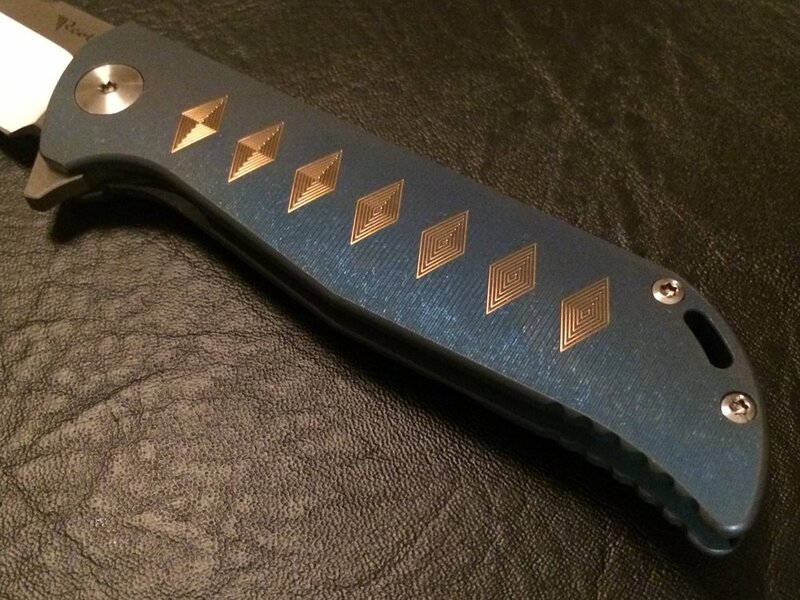 It has a CPM-S35VN tanto style blade. 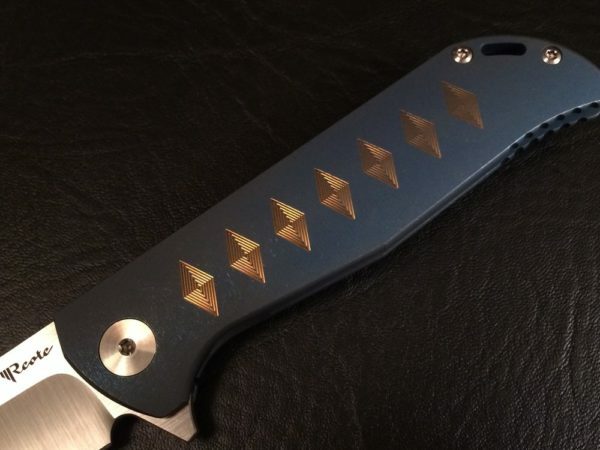 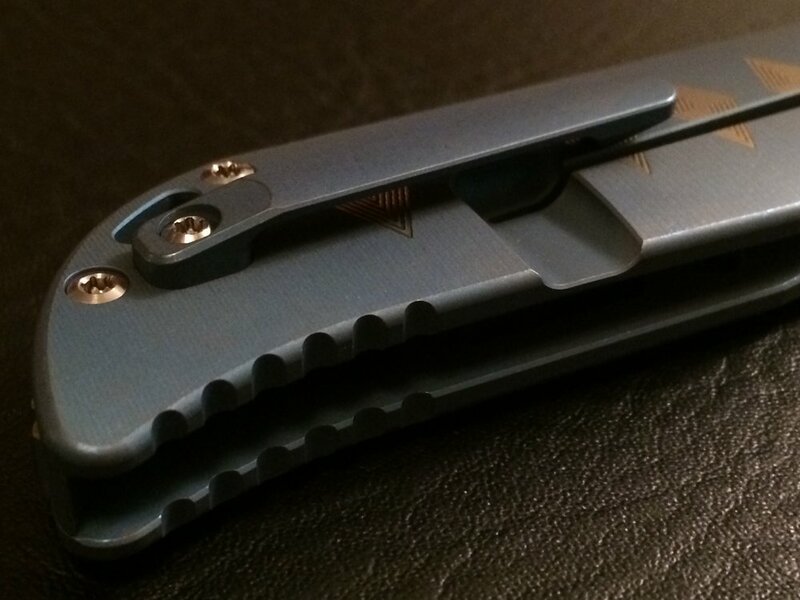 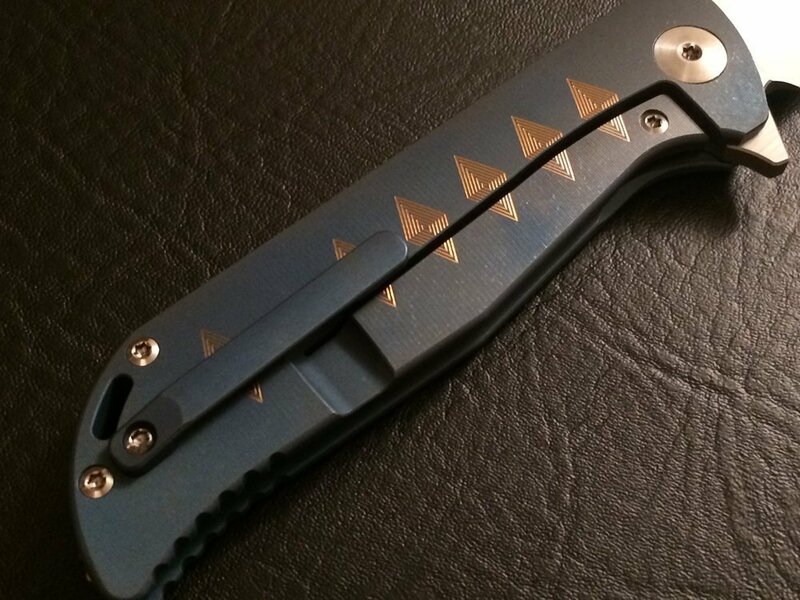 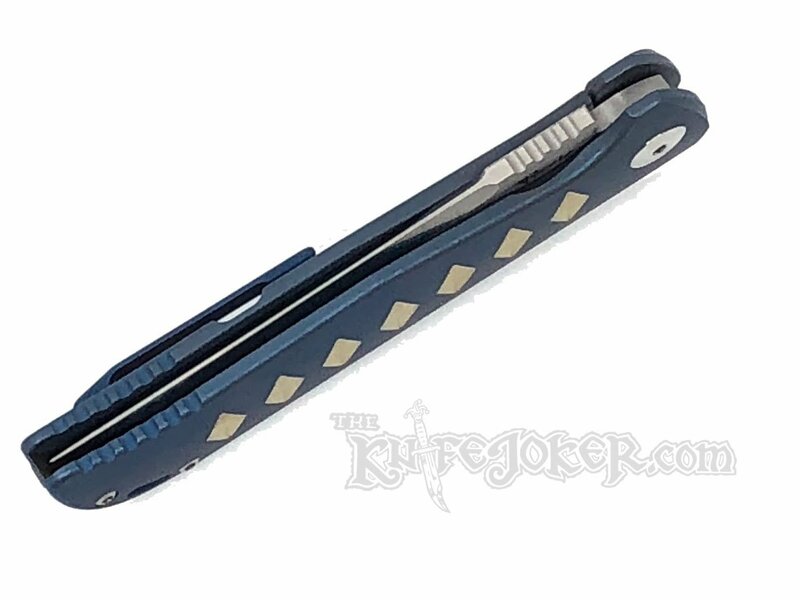 The handles and clip are made from milled titanium. 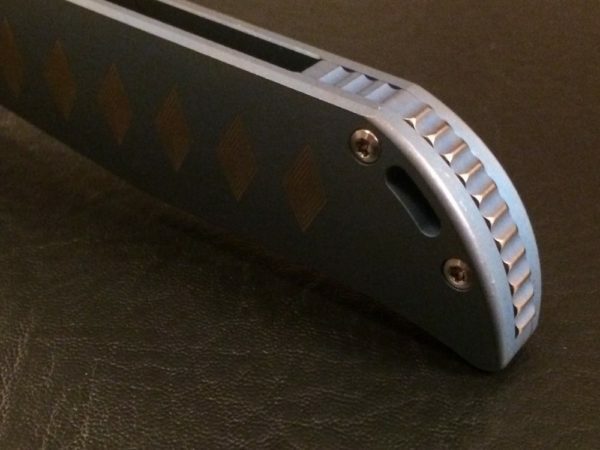 The screws, pivot, and back spacer are titanium as well. 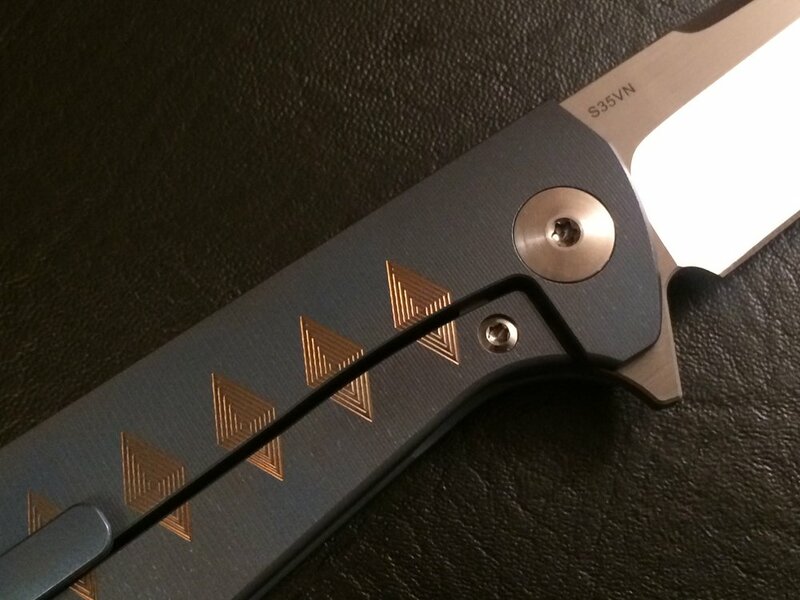 This K-2 features ceramic ball bearings making it super smooth. 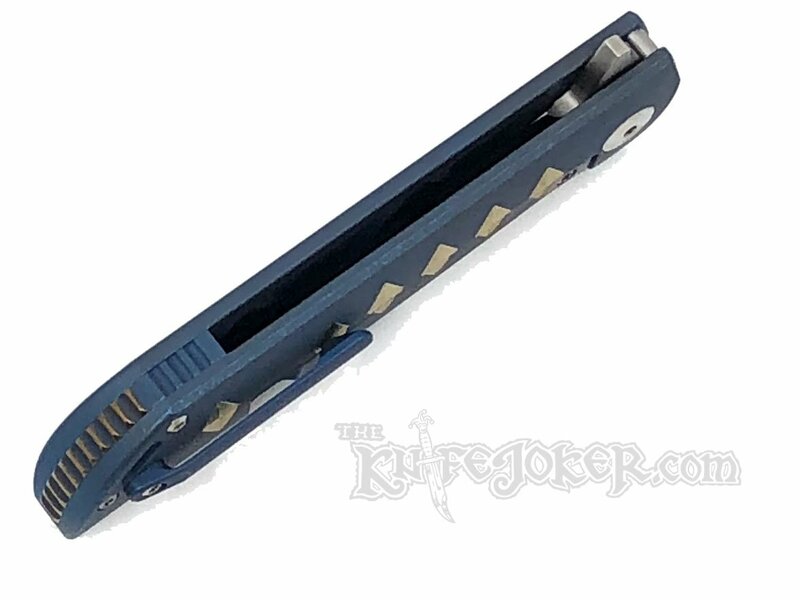 It also has a steel lock bar insert to provide good lock-up and act as an over-travel stop. 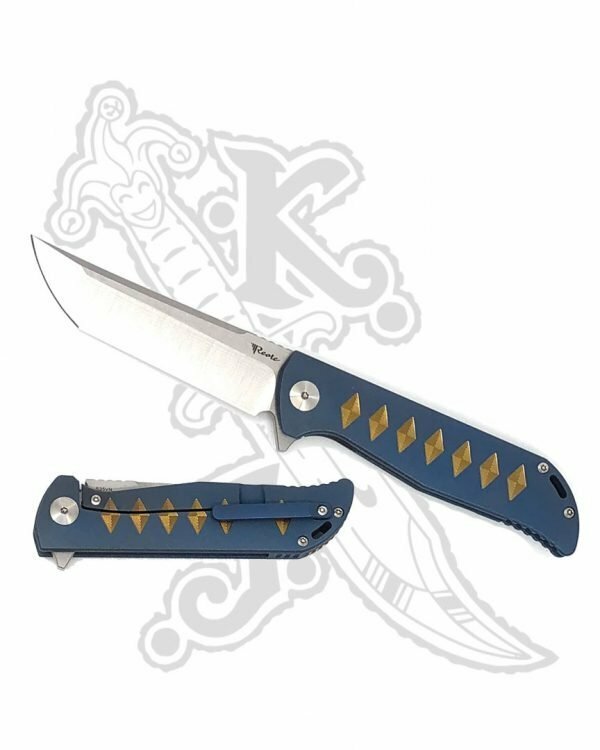 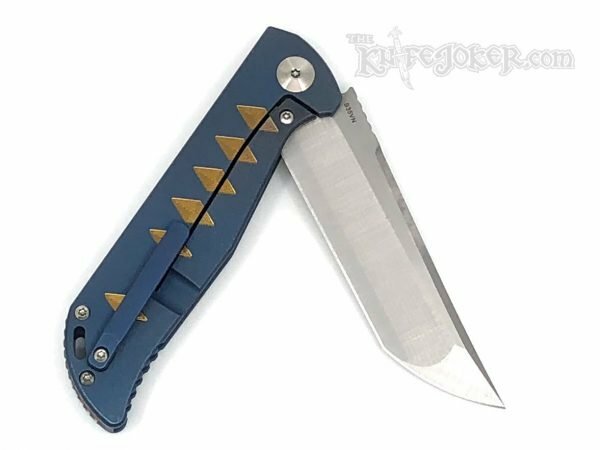 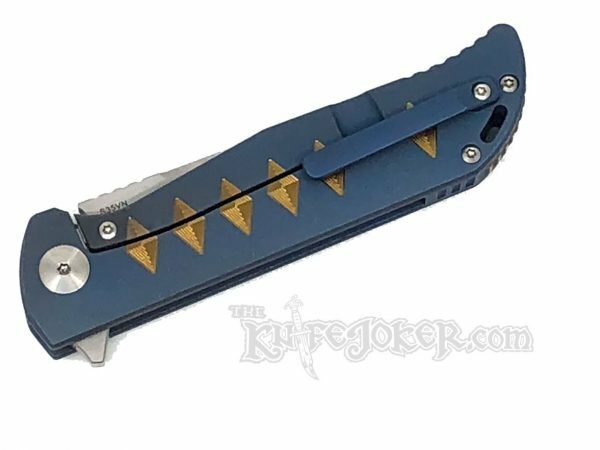 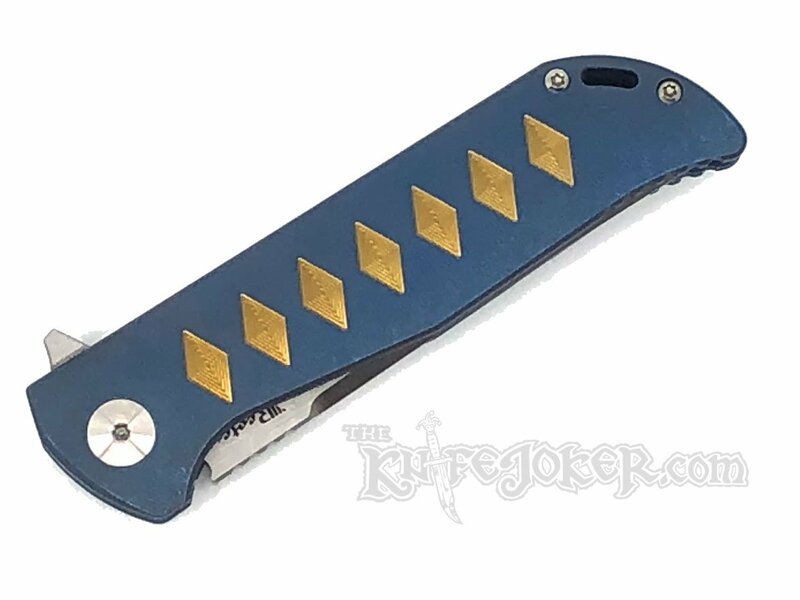 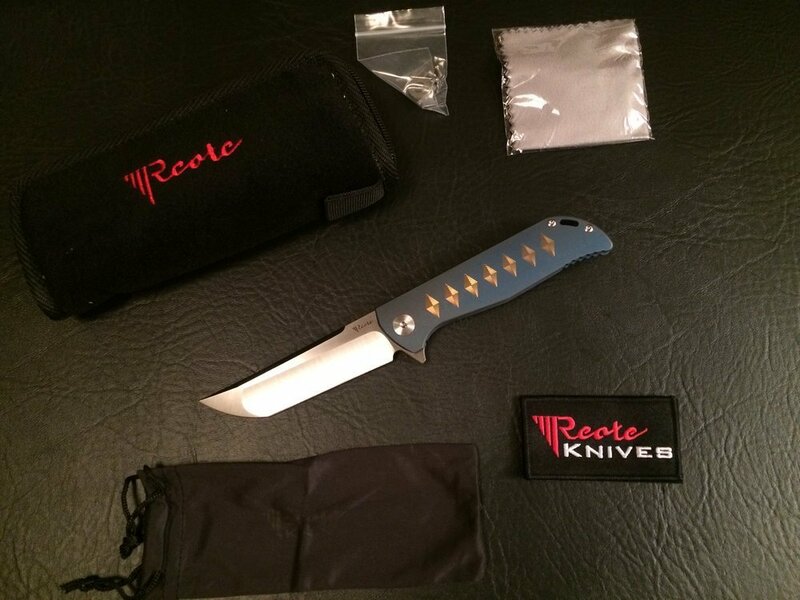 This knife comes with a plush zipper pouch, a cloth knife bag, a cleaning cloth, extra hardware, and a Reate badge.